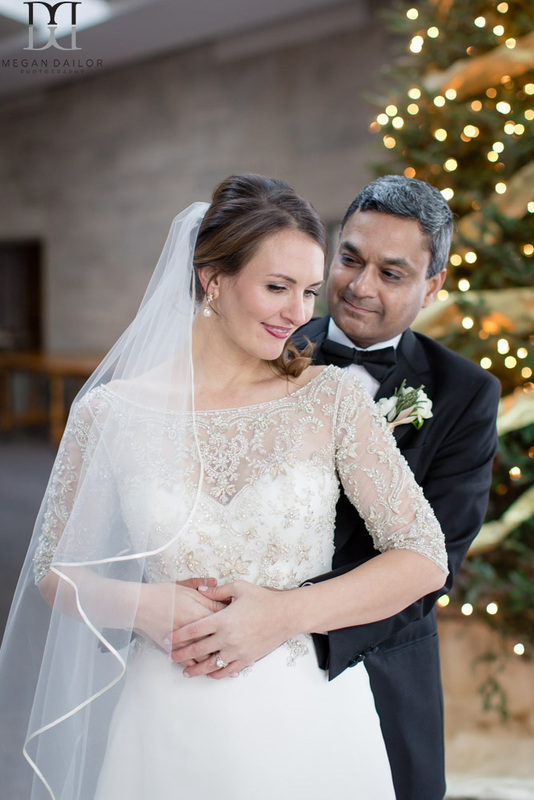 Joy had her hair and makeup done at Scott Miller Salon... and her sparkly gown from Silk Bridal made for a perfect winter bride look! 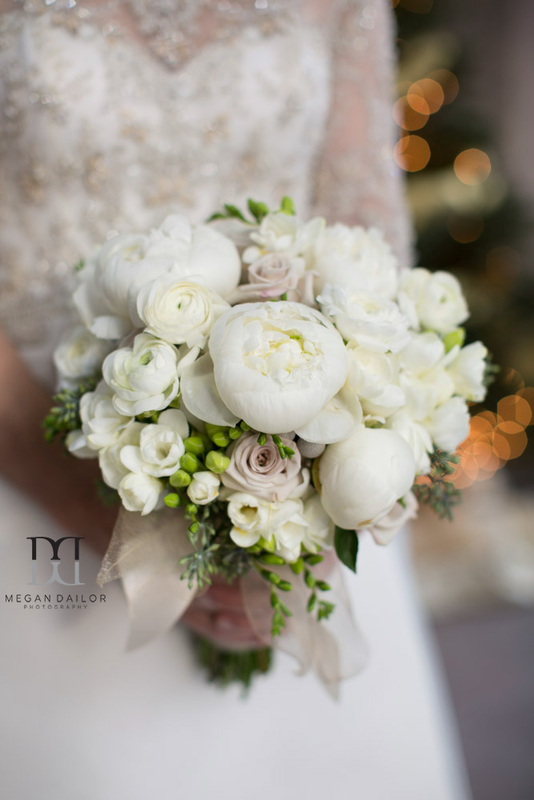 This winter white bouquet from Arena's is just unbelievable! So pretty, so elegant! 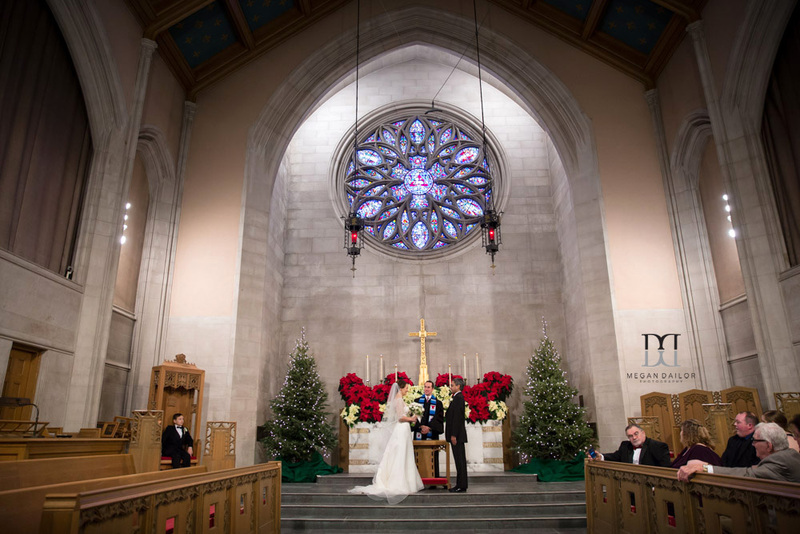 The ceremony was held at the lovely Asbury First Methodist Church on East Avenue, it was decked out with such pretty trees, poinsettias and lights... what a sight! 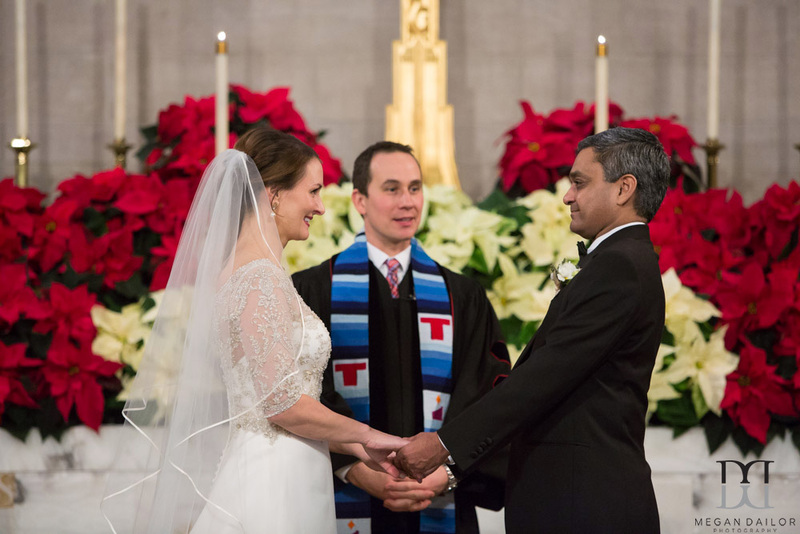 The wedding ceremony was heartfelt and meaningful, and was so special with the small group of guests sitting up near the altar. 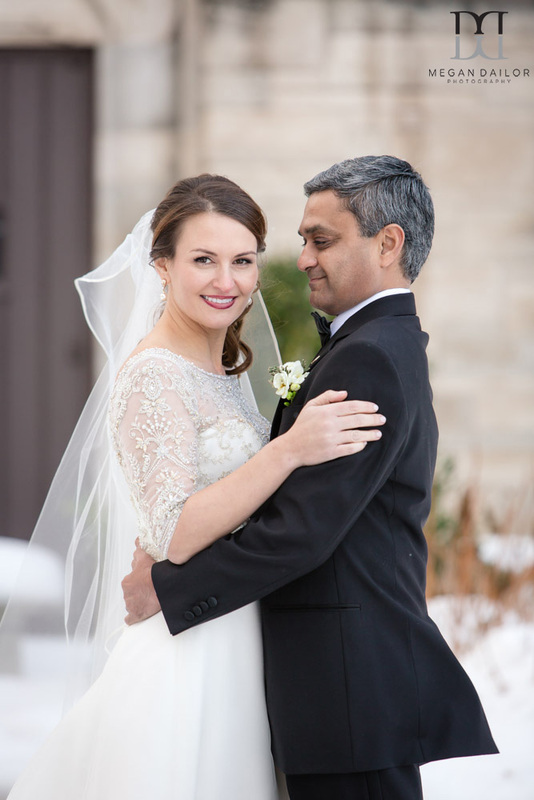 I was so excited these two were up for some outdoor pictures... pretty snow and a bit of soft afternoon light made us almost forget the wind chill had us at about 12 degrees. Just kidding, it did not. But they were troopers! I love how much fun they have together! 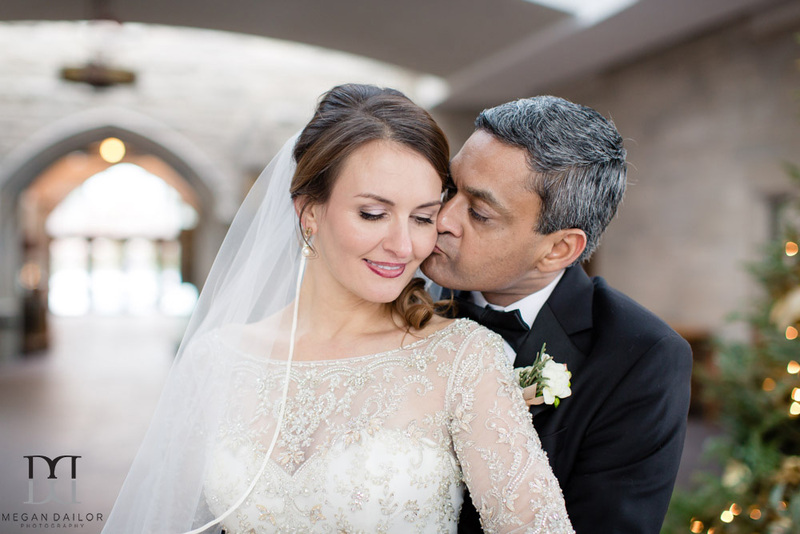 Smitten bride and groom! 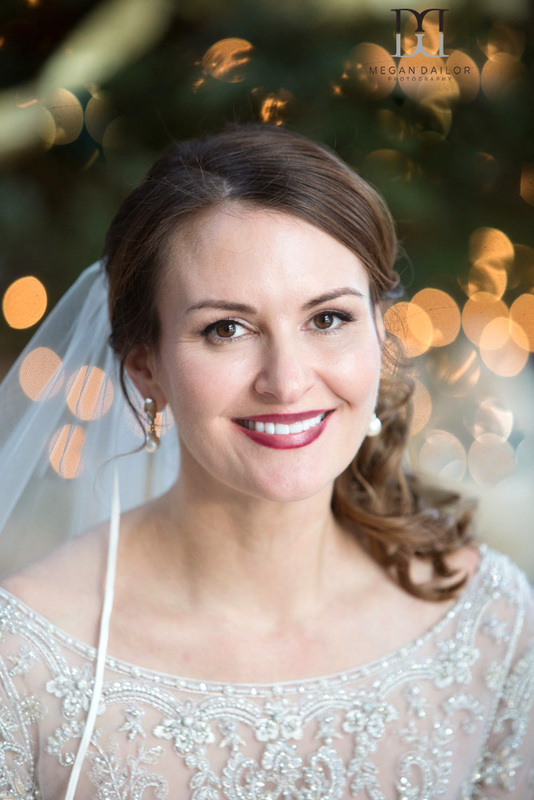 Joy's laughter at the blowing veil, she is such a bright spirit! 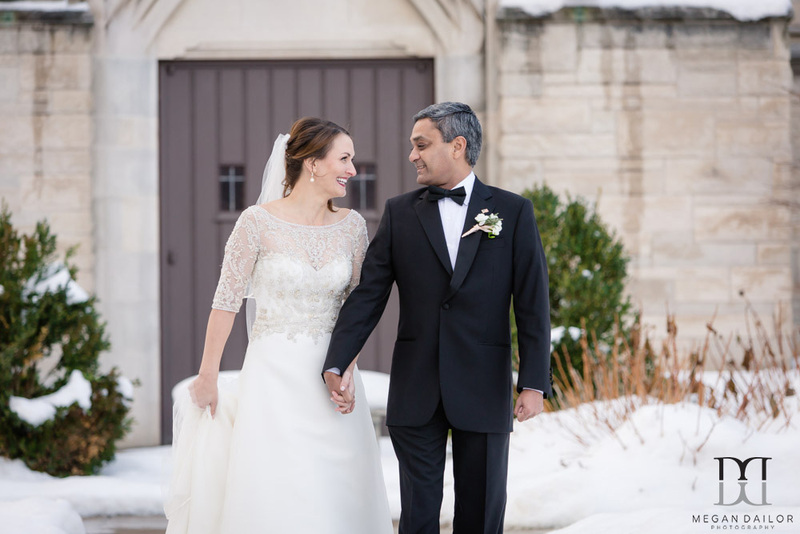 Dapper groom with his beautiful bride. 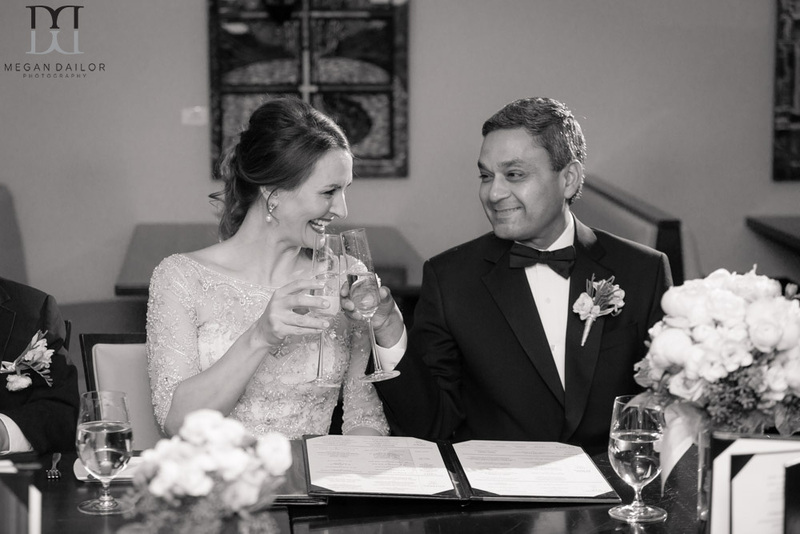 After the ceremony, Joy and Sanjay invited their guests to a private dinner at Char at the Strathallan... I hope you two had a wonderful evening, thank you so much for having me, it was such a treat! Congratulations!! !